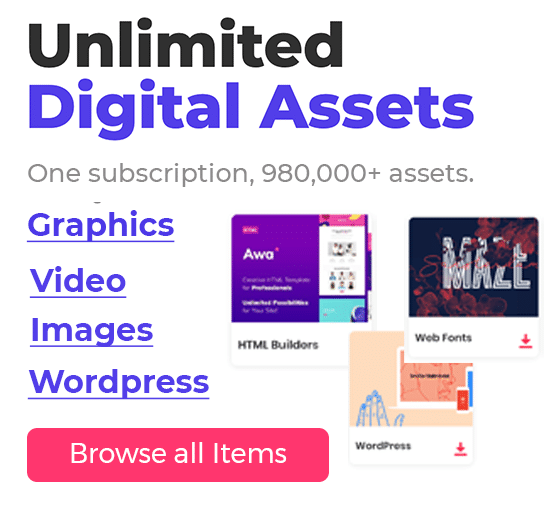 We have discussed a lot about icons in previous posts, and we know the importance of proper icons in WEB and UI design industry. These days icons can be used in many forms in web and UI development. 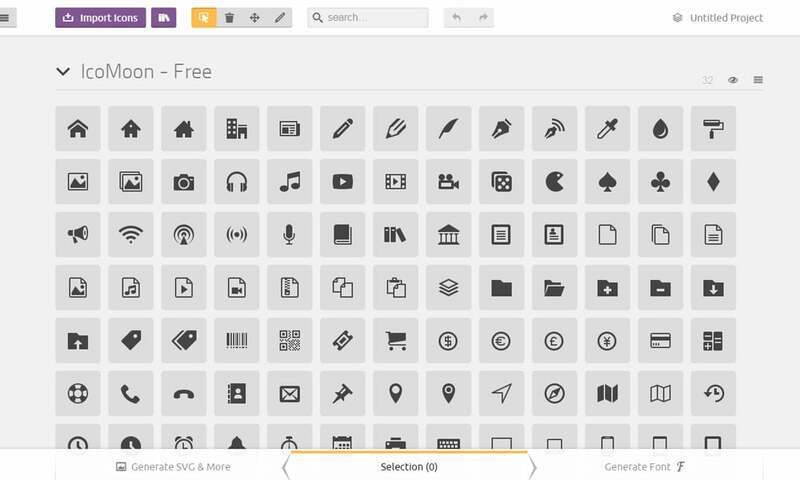 Icons can be uses as images, fonts, and SVG format. Using icons as the font is well known and sophisticated method for responsive web development. 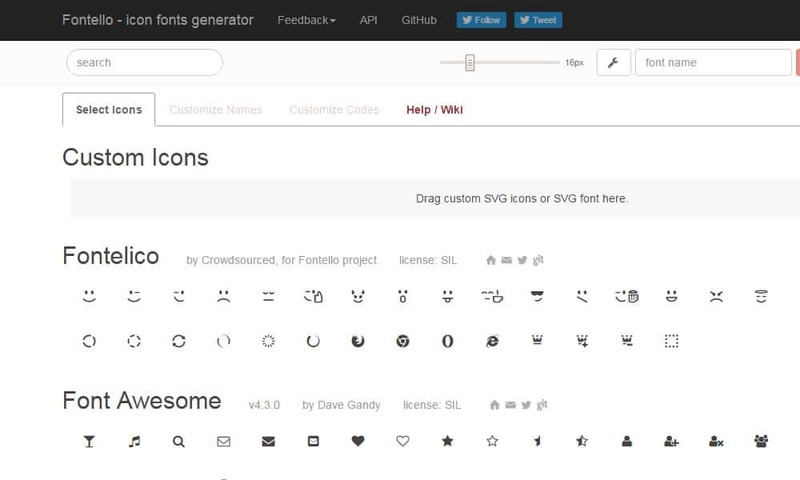 Today we are looking into some great tools to generate icon fonts from your designs. These are very handy because most of the time we create custom icons for our use. By using the icon fonts in design, we can scale them without loosing quality. We have summarised an excellent set of tools to build and convert your icon design into fonts.